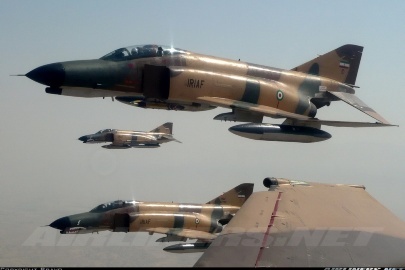 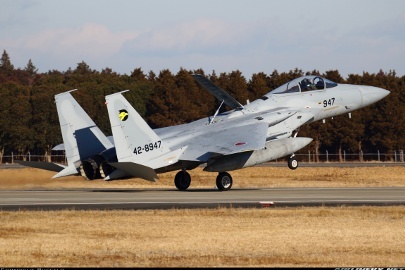 F-15J from 201 TFS arriving on R/W 03R. 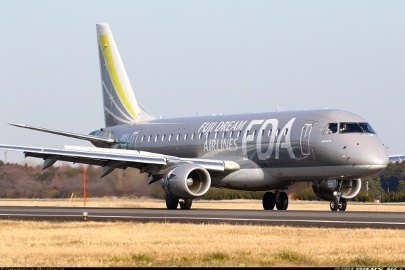 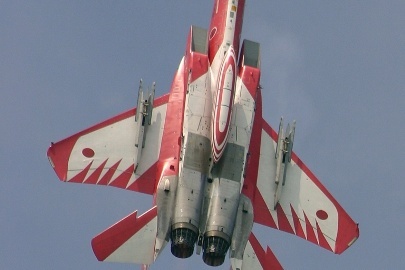 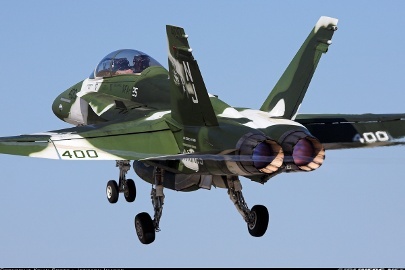 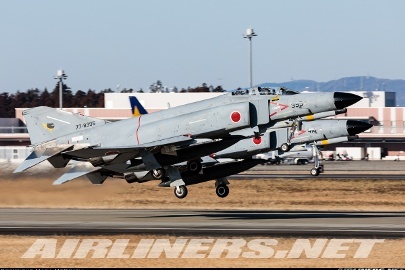 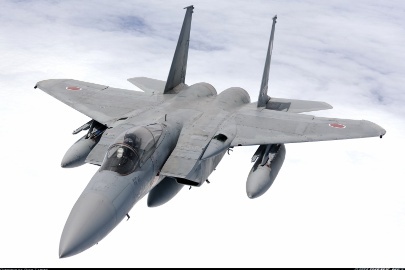 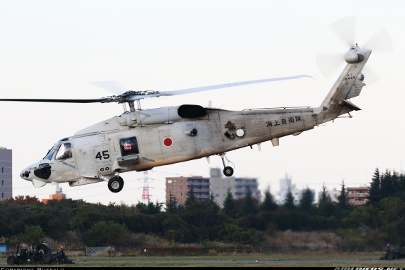 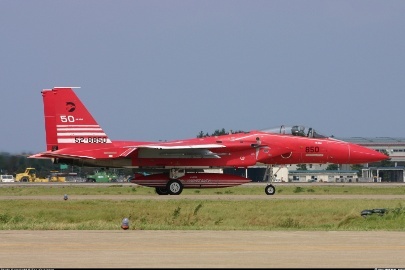 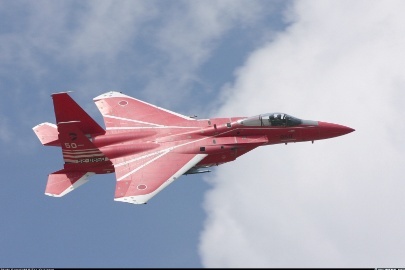 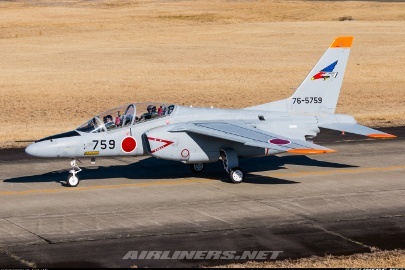 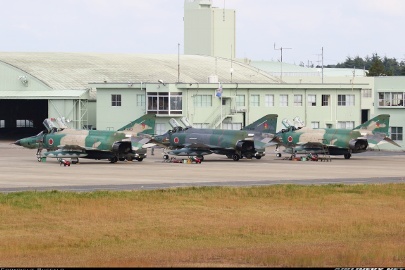 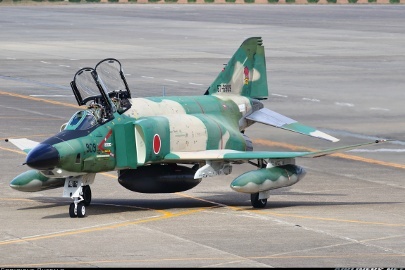 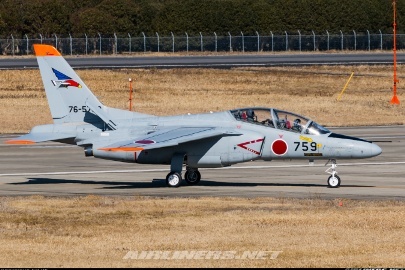 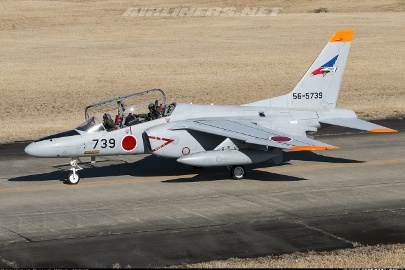 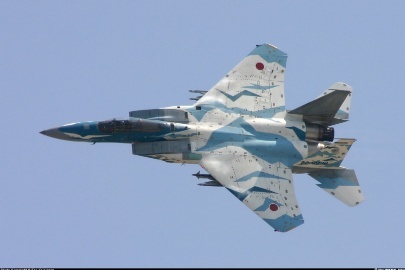 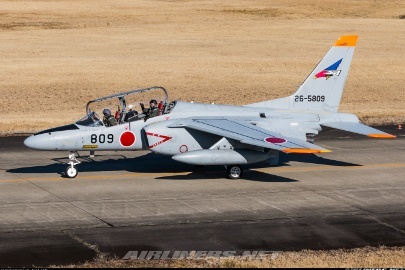 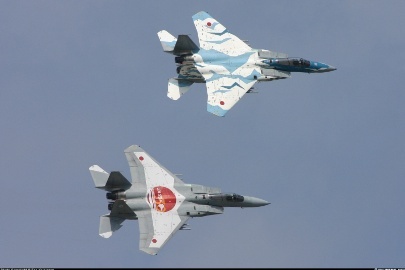 This jet is one of participants of the JASDF TAC Air Meet 2013 at Hyakuri AB. 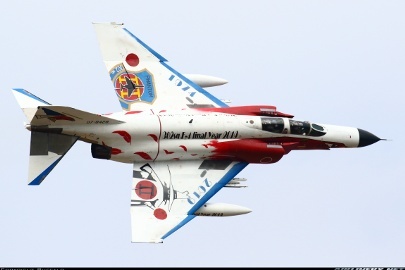 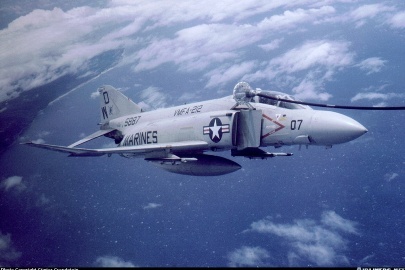 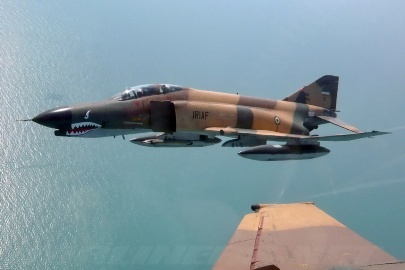 Note the special marking on the tail and the nose.